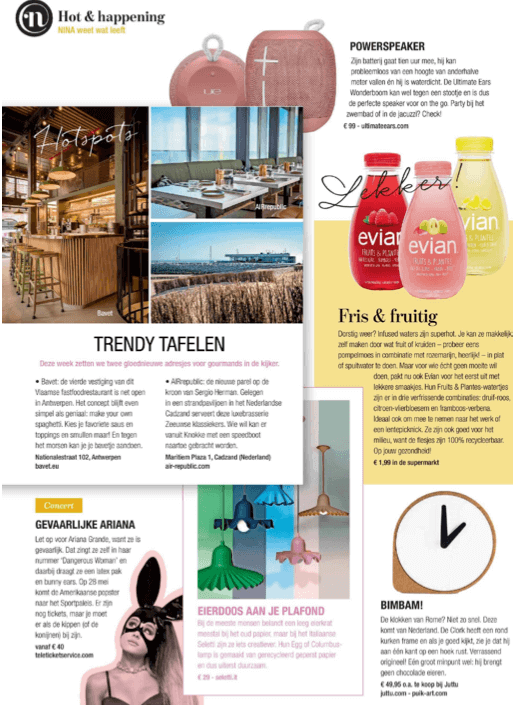 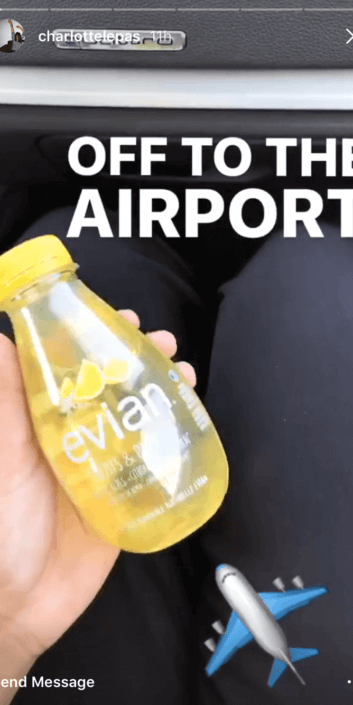 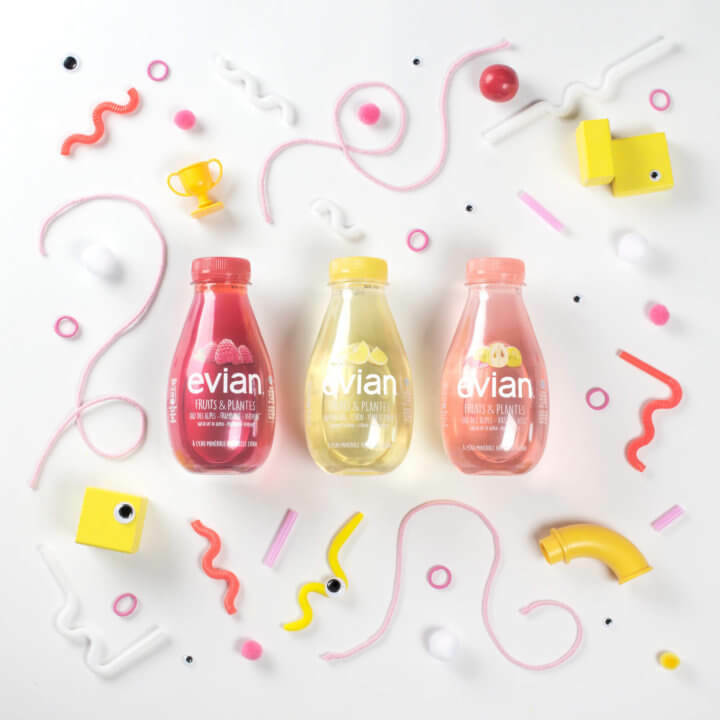 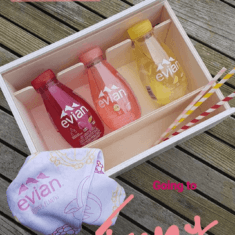 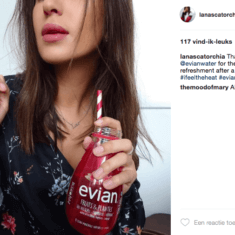 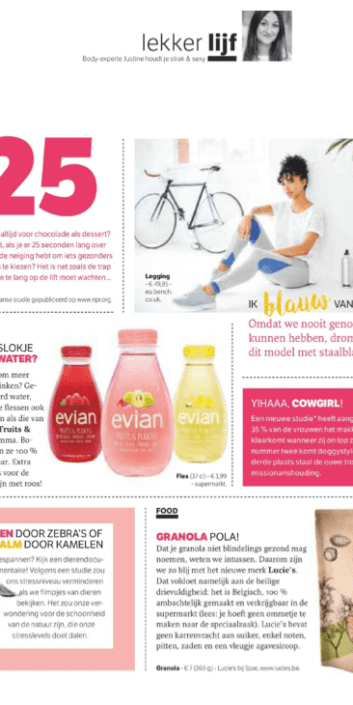 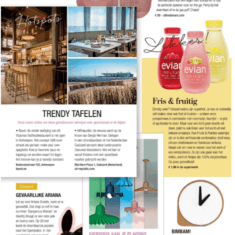 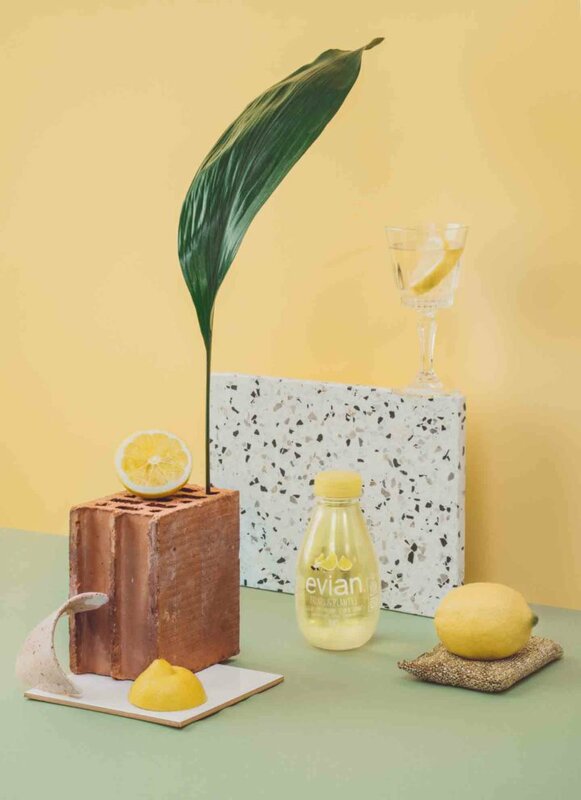 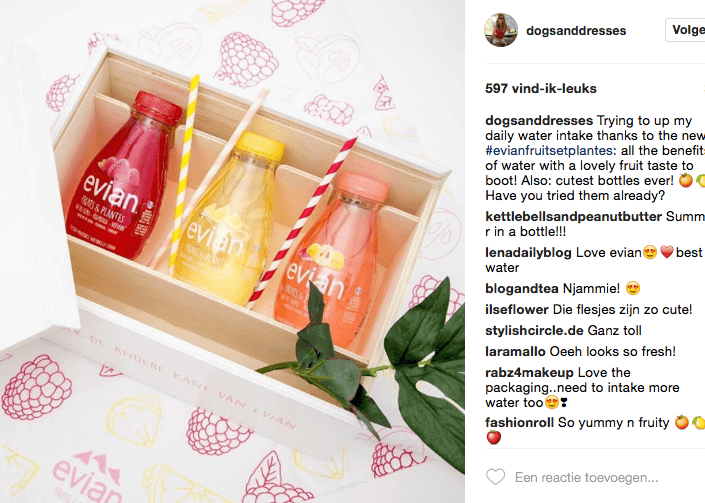 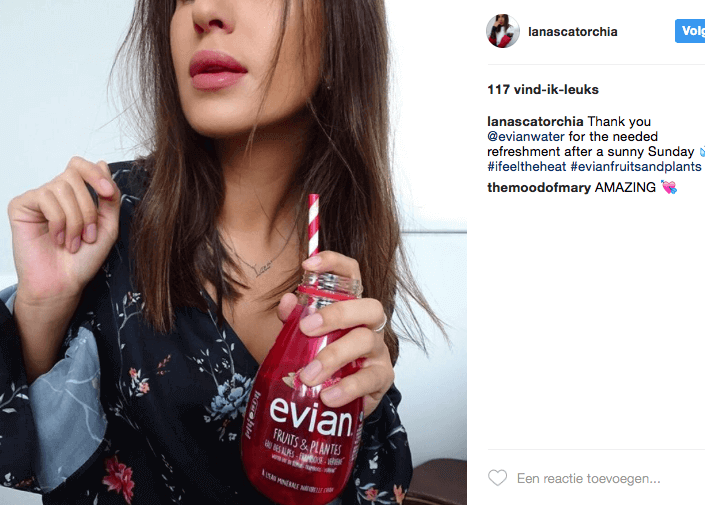 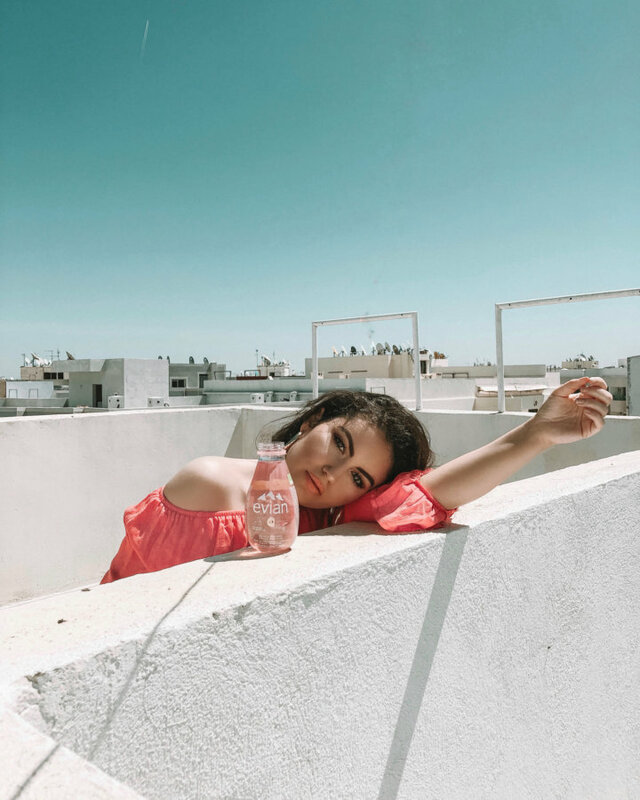 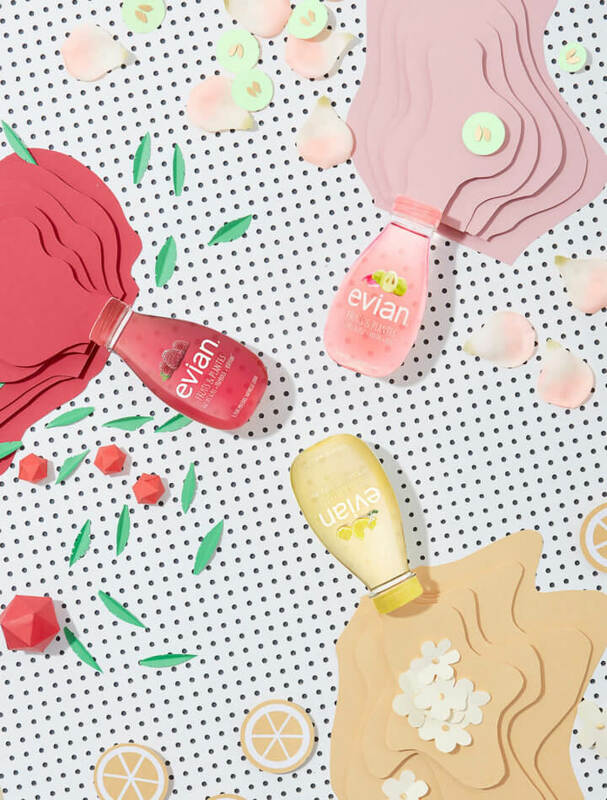 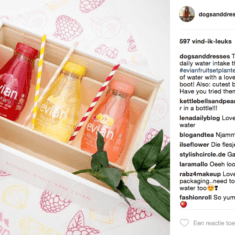 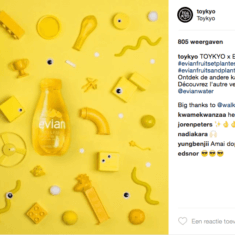 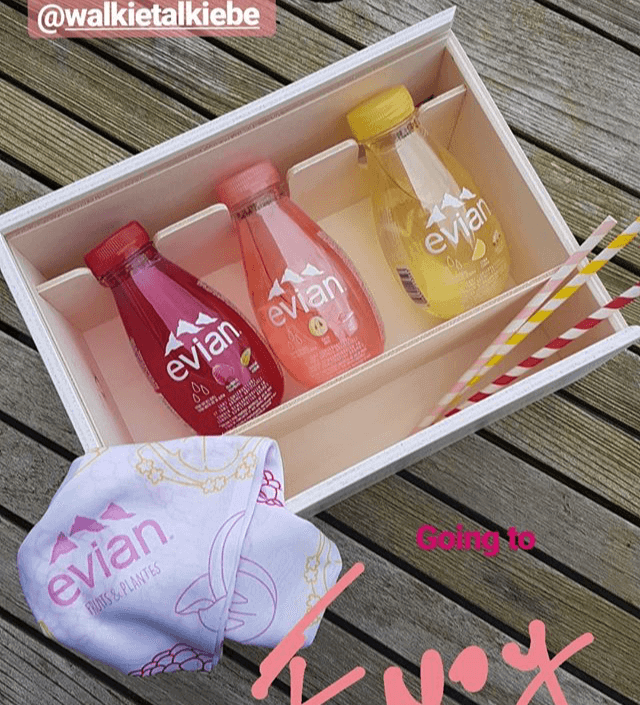 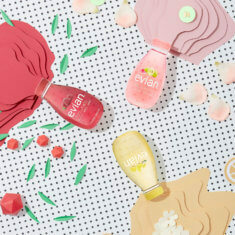 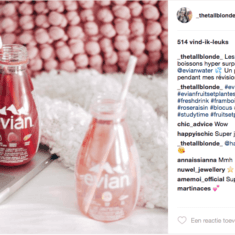 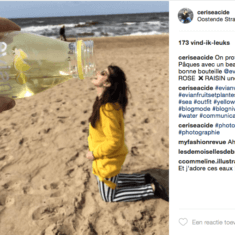 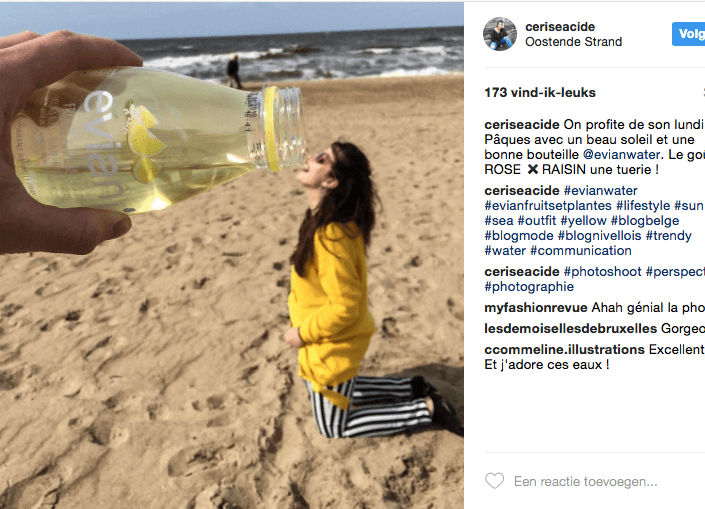 When Evian launched their trendy new flavoured waters, they asked us to come up with a fitting influencer and media approach that would help make their new product stand out as it was hitting the store shelves. 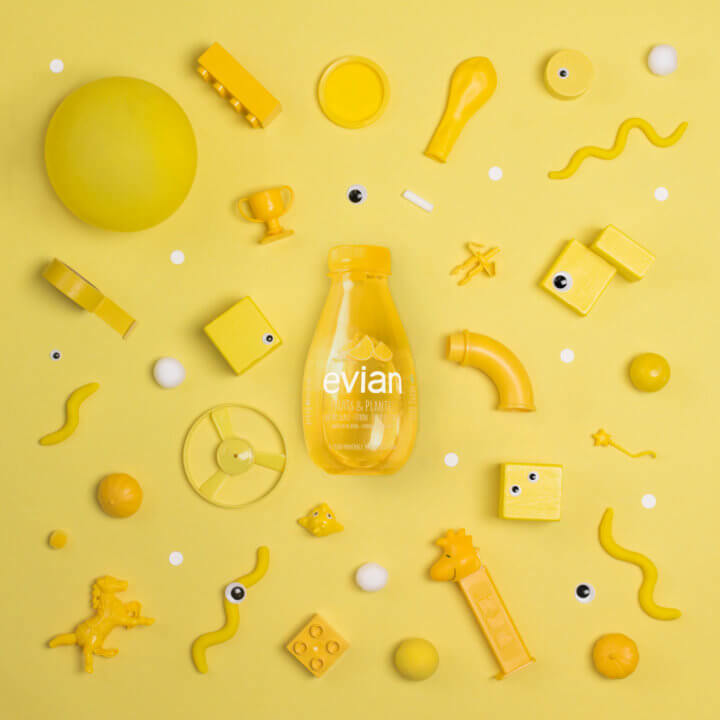 In order to achieve this we developed and produced a unique and exclusive discovery box which supported a visually creative Instagram campaign among a wide range of local influencers. 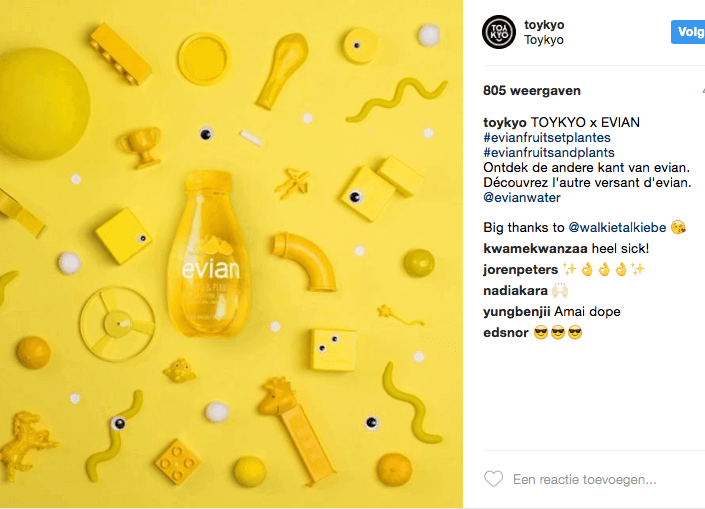 Our mix of paid and earned collaborations reached over 550.000 people through Instagram and boosted initial interest and sales. 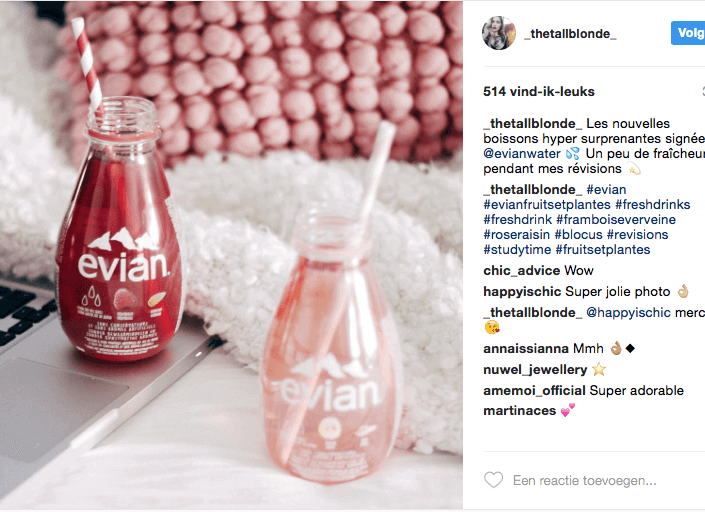 Further numerous lifestyle publications mentioned the new and tasty flavours.